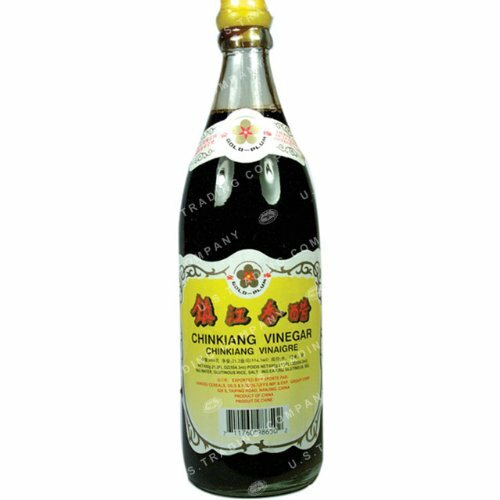 Made from fermented rice, this caramel-colored vinegar is milder than Western vinegars. It has a salty, slightly acidic flavor. Ideal for rice, marinades, and noodle salads. If you have any questions about this product by s-GOLD MTN, contact us by completing and submitting the form below. If you are looking for a specif part number, please include it with your message.